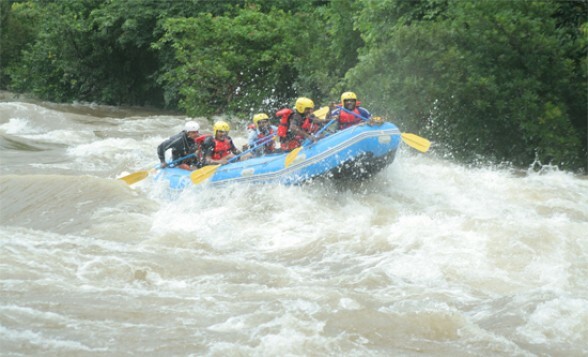 Experience the magic of monsoon in Kerala, through white-water rafting, in the wild and beautiful, Tejaswini River. 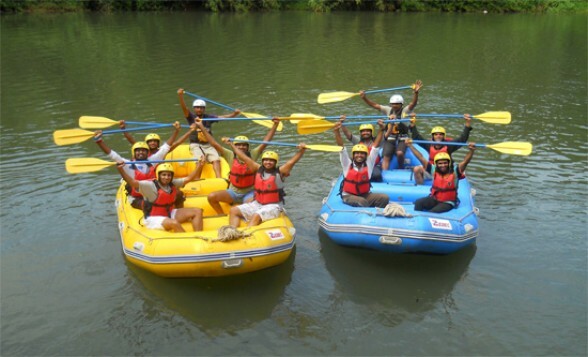 We have two rafting stretches for you, Upper Tejaswini and Lower Tejaswini, each of them contrasting in nature. 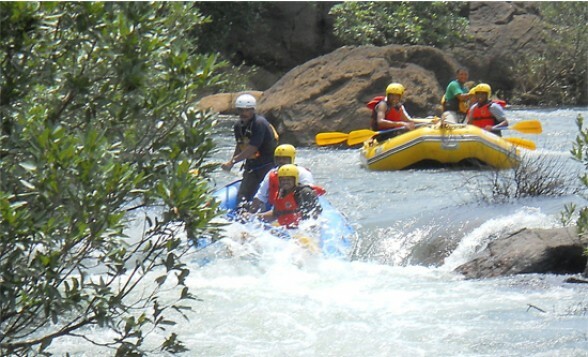 Upper Tejaswini is 7km long, flows between Kannur district and forests of Coorg distirict, Karnataka. It is a narrow river with full of rapids, ranging up to class - 2. Lower Tejaswini is wider and 10km long. There are 3 major rapids ranging up to class-3, in high volume, and plenty of smaller rapids. 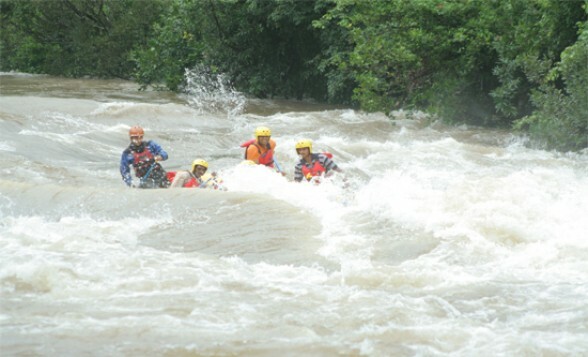 Start rafting within 3 pm (Lower Tejaswini). Reach Kakkadvu (end point) by 5 pm. Drive towards hotel in Cherupuzha. Drive towards Kozichal (8km.) for rafting. 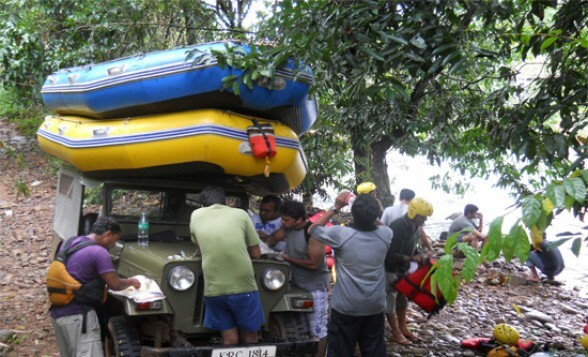 Rafting at Upper Tejaswini starts at 10 am. 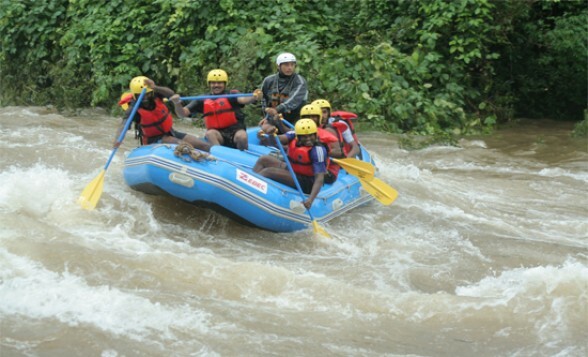 The equipments for the white river rafting. 1. Minimum no of people required for this package is 6 and maximum is 14.